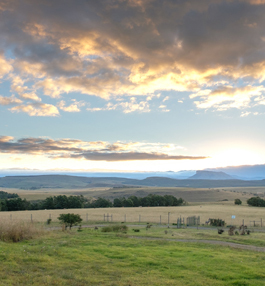 As you may well know, the Drakensberg and Natal Midlands is known for its exceptional scenery and tranquillity – Antbear lodge offers a perfect destination in the middle of this beauty for your special day. And for sure your wedding here will be and raved about by all your friends. 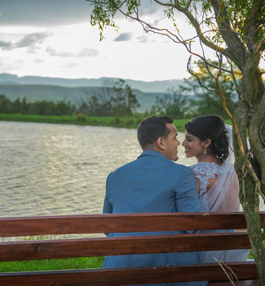 Our specialty is the smaller intimate mountain weddings where we offer a spectacular natural setting together with our beautiful lodge facilities for the reception. Antbear lodge offers it all with a chapel, wedding venue, own catering and accommodation on one site. 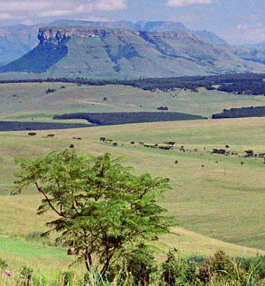 With breath-taking views of the magnificent Drakensberg mountains. Our lodge offers a cosy, arty, unique and intimate atmosphere for you to celebrate your special day. This is a place that screams out for beautiful wedding photos. We can even provide a horse for your wedding pictures too. There are also options for outside ceremonies. The fireplaces in the lodge mean that a cosy winter wedding is also a lovely possibility. And if you would like to some pet friendly options we can cater for that too. We invite you to come and see this for yourself with a special deal where you can stay over and if you end up booking your wedding with us we take your accommodation costs for 2 persons off your venue charge. And you are welcome to use us as a base to view other venues just to be extra certain that you have already found the perfect place. We would like to create your wedding to be how you imagine your day unfolding. And if you have some ideas we haven't thought of - all the better we would love to listen and see what we can do to realize your dreams. We’re not simply a gorgeous wedding venue, we are your secret to a perfect day. •	Basic setting up of venue. 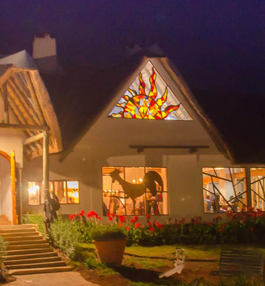 Our chapel has glass windows which look out onto the Drakensberg Mountains. It’s a spectacular 270 degree view that just goes on forever. 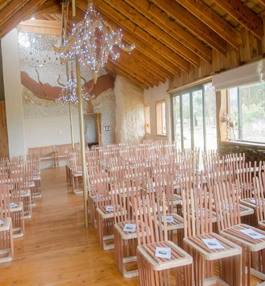 The chapel has seating space for 120 guests on hand crafted and uniquely designed wooden chairs. Wooden chandeliers hang in the chapel too. 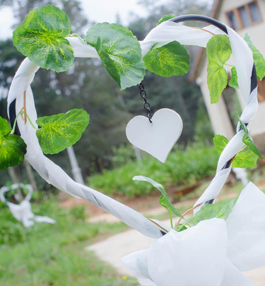 You also have the option of a garden wedding or in a forest or at the dam overlooking the mountains. Our venue offers accommodation in 19 rooms for your wedding (this includes the Luxury Cave, 8 x Mountain View Suites & 10 Garden View Suites) and can accommodate up to 60 people. There is more accommodation in the area and should your guests who stay off site want to join you for any other dinners or breakfasts should you plan more than just a reception dinner they will be welcome. Special wedding guest accommodation rates can be negotiated depending on number of guests staying over and if the wedding is both the Friday and the Saturday night. Children under 11 are half price and babies under 2 are not charged for. Our style of serving the reception dinner is to serve the starter plated, the mains family style onto the table in serving bowls and your guests dish up for themselves onto warm plates We are very flexible about what we can cook and we take your ideas and costing into account. We also offer services like a sheep or pig on the spit and also have access the very good venison so this can also be an option. Or we do whatever you suggest. Antbear Lodge holds a full liquor license and comprehensive stock of liquor. Special requests can be organized in advance. A cash bar or tab system can be arranged. Although we certainly assist with recommendations, the following service providers and items are usually sourced by the bridal party. We specialise in smaller intimate weddings. From 2 to 120 guests. The Chapel with its 270 degrees of view is situated on site. 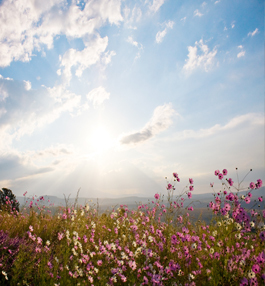 Options for a garden, forest or dam view ceremony are also available. Spectacular views with awesome photo opportunities. Mountain backdrops and horses available for even more pictures. Accommodation offered in 19 units for up to 60 persons. 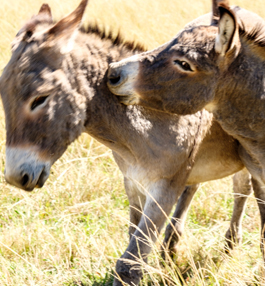 More accommodation available in the area. 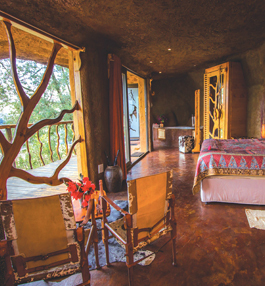 Something different with a luxury cave for the bridal suite. Glass doors open onto a wooden deck with hammock chairs, jacuzzi bath and a spectacular view. Our food is amazing and offer choices to suite any palate. We also cater for breakfasts and alternative dinners, spit braais and canapés as well as the wedding reception. It’s your wedding so we do things your way. Make Antbear Lodge your wedding destination at a rate that will be one of the most affordable quotes you will receive. And if your budget is tight we are prepared to look at what can be done to fit in.